Billy Vincent went through a rough time on Married at First Sight after being paired with the vocal Susie Bradley. But it appears the 28-year-old hasn’t let his ‘failed TV marriage’ hold him back from finding love. 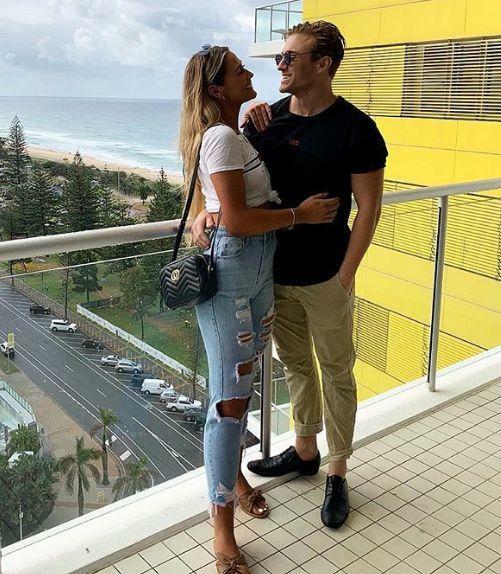 The reality star has moved on with 20-year-old Instagram model and bartender Lily Buhl, who he met at a local pub in Byron Bay. 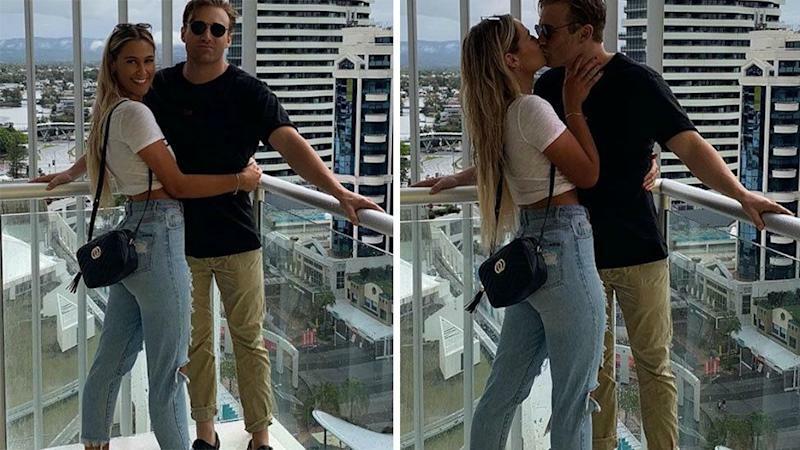 Lily, who is studying to become a teacher, shared a series of loved-up snaps on Instagram. Apparently the fashion blogger had not watched the controversial reality series and didn’t know who Billy was before they started dating. “I did not watch the show due to me working night shift and not [being] up to date [with] anything on reality tv or normal tv itself,” Lily responded to fans on Instagram. Fans of the show have applauded Billy for moving on from his disastrous TV marriage. “She’s absolutely stunning. Good job Billy,” one fan wrote. “Talk about an upgrade,” another quipped. No matter how hard they tired, intruders Susie and Billy’s relationship was on struggle street from the start. Meanwhile, Susie has also moved on confirming her romance with rugby league star Todd Carney. The pair were even spotting looking at engagement rings last week. Susie shared a loved-up Instagram post about Todd last month.